Description: LED ceiling light with plastic body in fashion and simple style, Easy to install, green and long life time LED light; The color of cover can be opal or semi-frosted and the color of body can be white, black, silver or golden. It can be installed in living room, dinning room, kitchen and so on.LED ceiling light can add some special function like emergency using 3H and microwave-induced. Description of LED Ceiling Light: LED ceiling light uses extremely high efficient and bright LED as light source. It is energy saving, environment protection friendly, and beautiful. Can be applied to home, Plaza, walking aisle or lobbies, Hotels, Factories and Offices, Commercial Complexes, Residential/Institution Buildings, Hospitals. 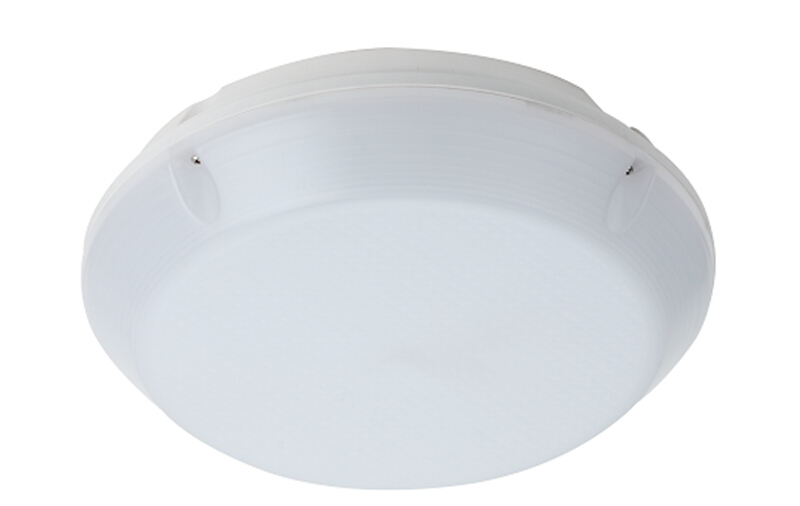 It is a good replacement of traditional CFL or PL ceiling lights. LED ceiling lights can be round or square shapes with different size.